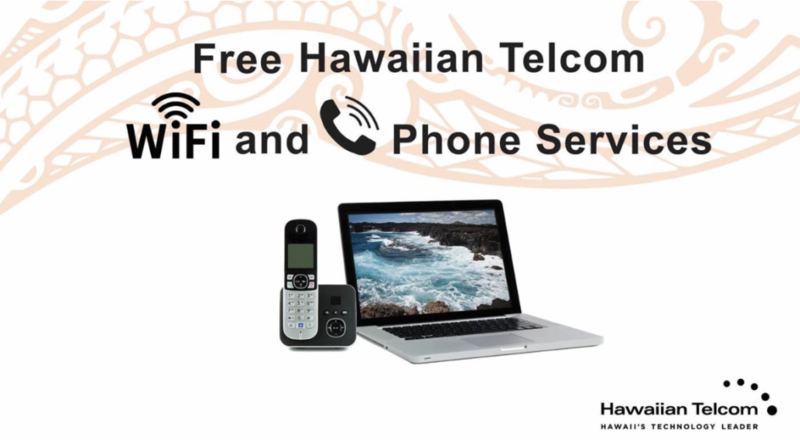 Hawaiian Telcom recently rolled out a new $2.99 monthly add-on fee for all of their customers (see http://www.hawaiiantel.com/StandardInternetRates/tabid/1625/Default.aspx). This fee is related to the previously free McAfee Anti-Virus software that Hawaiian Telcom made available to their customers free of charge. 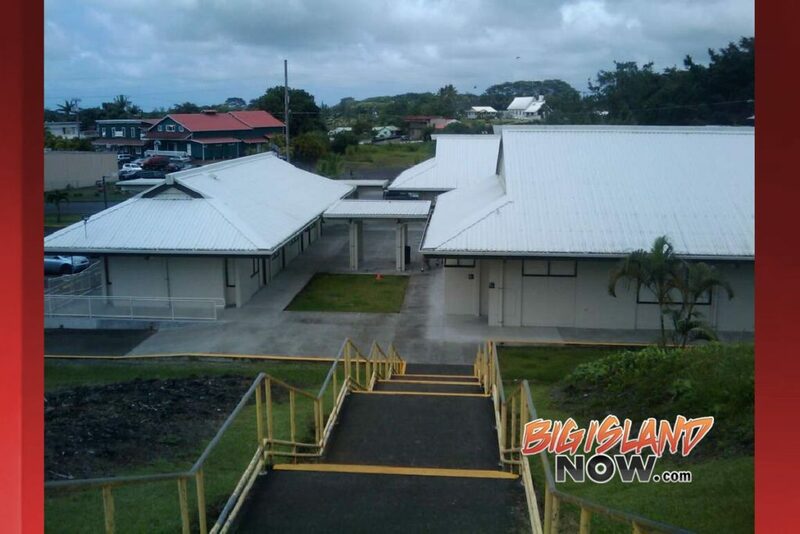 Hawaiian Telcom did say that the fee would be introduced in January of 2019 with notices included with their billing. It was also announced in a small byline sent with the billing that customers would need to opt-out of this service if they were not already using it. 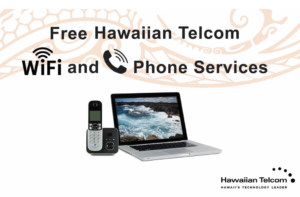 However, Hawaiian Telcom has reportedly made the assumption that all of their customers are using this service, and there are also reports of some customers who opted out who still had the fee added to their bill. This is bill stuffing on Hawaiian Telcom’s part. Customers should be asked if they wish to opt in to a service, instead of being asked to opt out. In addition, this will affect consumers who are using automatic billing, as they are less likely to check their monthly bills. 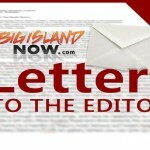 Finally, customers who are not technically proficient may not understand what it is that they are paying for, may not be able to download and install the software, or may contact Hawaiian Telcom to get the service removed but be scared into keeping it even though they never used the software on their computers. This “small fee” will likely net hundreds of thousands in easy profit on the back of customers who unfortunately will never be the wiser. Is this what we should expect from Hawaiian Telcom moving forward? 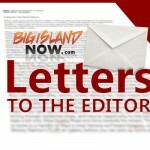 Letters, commentaries and opinion pieces are not edited by Big Island Now.